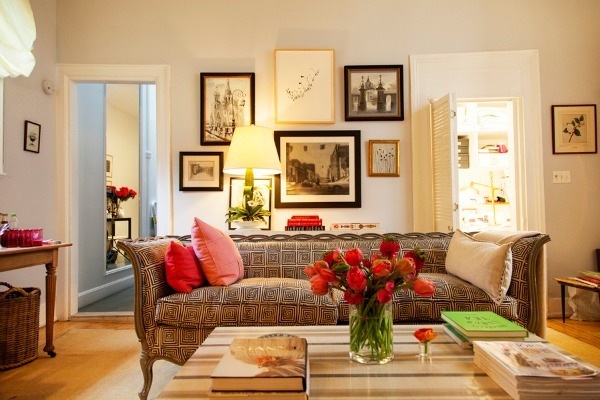 Uniformity is the key when it comes to pleasant room temperature. Unfortunately, it eludes you when you need it the most. And you might think that the thermostat will offer you that much-needed respite from all this. But, dear friend, that is when this story adopts a dark sense of humor. However, you have got a savior even in this grim situation. And its name is Honeywell Thermostat with Remote Sensor! Before installing it, you might be skipping from one favorable temperature bubble to another, haphazardly present all over your room. But once you finally get it for your home, you will never have to go through all that trouble again! 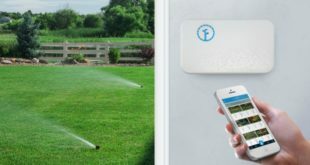 Do You Really Need The Honeywell Thermostat with Remote Sensor? 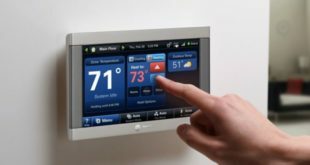 1 Do You Really Need The Honeywell Thermostat with Remote Sensor? There are people who question nothing in life and then there are those who want to know the reason behind everything happening around them. If you belong to the later inquisitive crowd then you might want to continue reading. 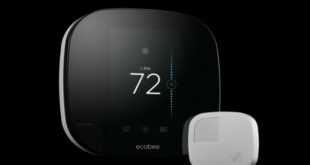 You need this thermostat only if you want to end the never ending cycle of spotty temperature distribution once and for all. Till now, you might have got annoyed by all this at least fifty times and tried to fix it by yourself at least twenty-five times out of them. But you can put all this furor to rest with a Thermostat with Remote Sensor forever. Which is the best Thermostat with Remote Sensor, you ask? To know that and a lot more, scroll down. 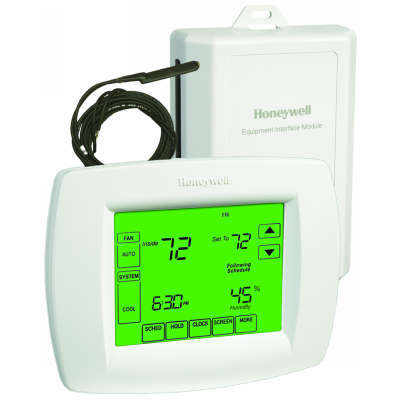 Your search for a competent temperature sensor ends at Honeywell Thermostat with Remote Temperature Sensor. Keep reading to figure out how and why. Temperature sensor comes into play when the thermostat is located at a location where temperature sensing could not be performed accurately. The sensor will sense the temperature at its location only and not where the thermostat is placed. Though you can monitor and control the temperature sensor remotely from the thermostat location itself. The maximum distance between the thermostat and sensor should not exceed the 200 feet range. Beyond this range, it can’t perform the temperature sensing function efficiently. This specific temperature sensor is compatible with the VisionPRO and VisionPRO IAQ Thermostat models only. 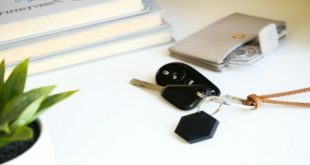 The petite size of this sensor lets it fit right in with any type of home decor one might have going on. Comes properly calibrated from the factory itself so that you don’t need to tinker with it for hours. Small size lets you place it in the trickiest of location so that you can have uniform temperature distribution throughout your home. Installation process could not have been any easier for both newbies and experienced users alike. Thermostat controls are very precise and intuitive as you would come to realize too once you use it. Honeywell temperature sensor does not send timely alerts to your smart device. Does not come in a wireless format so you have to tackle with the wired web on a daily basis. Quite delicate hence you have to place and use it with utmost care at all times. Go for this model if you are looking for an option that is easy on your budget and gives an extraordinary performance on a regular basis. You will not find it to be too flashy with ethereal design and too many functions that don’t fit into your everyday schedule. And that will make you prefer it all the more. Because at the end of the day, you want a thermostat that works on its own without interrupting you every now and then for inputs. And you get just that with this model without any major hassles. The next thing that might come to your mind is the installation process and how can you get it done comfortably this time. For that, all you need to do is read just a bit more! You can install a temperature sensor within your home quite easily if you just follow the steps mentioned below right to the last detail. It might seem a bit intimidating at first, especially if you have never picked up a screwdriver in your life before. But hey, we all start somewhere, right? So keep aside that self-doubt for a while and see yourself transform from the ‘perpetual damsel-in-distress Olive’ to the lifesaver – ‘Bob the Builder’! So let’s get started on this right away! Before beginning the actual installation, you need to pick a site that gets good air circulation even at an average temperature. The sensor should be mounted at lead 5 feet above the ground. It should be within the 200 feet range from the thermostat at all times. 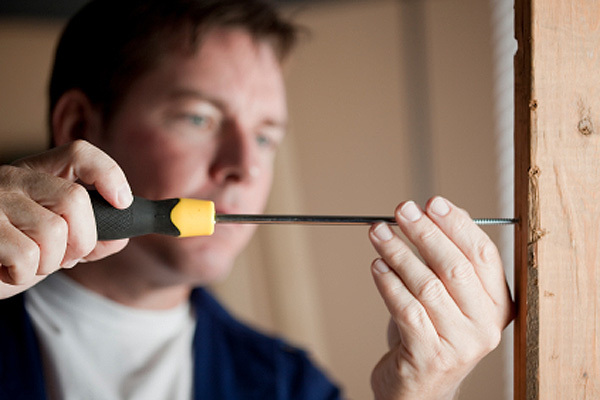 Start by removing the temperature sensor cover so that you can wire it perfectly at the desired location. Now pull out all the required wires from the wire hole present on the wall. After this, take the wall plate and mark it carefully for screwing it into the wall. Level it parallel to the floor and then drill the holes at the marked positions. Place the anchors firmly through these holes and tighten the mounting screws without exerting excessive effort. Now comes the part where you will learn the details to connect the thermostat to the sensor. Take the wire from the thermostat to the sensor location and connect it to the wire terminal section. For this, you need to unscrew the wire terminal first. Insert the wire at required position and then place the terminal cover back firmly at its original position. Finally, you need to plug a non-flammable insulation into the wall. This will prevent the drafts from affecting the measurements of the sensor. Now put the excessive wires hanging out from the wall opening back inside. Connect the remote sensor wire with the thermostat at the specified sensor terminal. Finally, place the thermostat back at its location over the wall plate. Few of you must know that the thermostat has a temperature sensor within it too. So, once you install an external temperature sensor, you need to modify the thermostat setting accordingly. If you fail to do so then the thermostat does run a high risk of malfunctioning. A thermostat is a powerful device on its own. But once you pair it up with a temperature sensor, it becomes unstoppable. Now, this does not mean that all of a sudden it will put on a superhero costume and start fighting crimes in the dead of night. But it surely can get rid of all the temperature related crimes that are taking place in your home left and right! This means you don’t have to put up with the micro-climate nonsense and uneven temperature ever again. Consider temperature sensor as the energetic sidekick of your thermostat. Together they make sure that each and every corner of your home has the temperature setting of your choice with no exception whatsoever! Yet another home automation mystery put to rest. We hope that you have as much fun reading this article as we had writing it. Though you can always like and subscribe to double the fun. So go ahead and click that button!